Three of the most dynamic improvisers from the Netherlands come together as ‘Wayward’, a group that likes to toe the line of chaos. Made up of Nora McLeese (founder), Joana Ponder and Marith Venderbosh, they have played together for years as part of The Ferocious Four. This break-off project allows them to experiment with a different style of improv while still getting to play together. As part of the Ferocious Four, they have played at Mt. 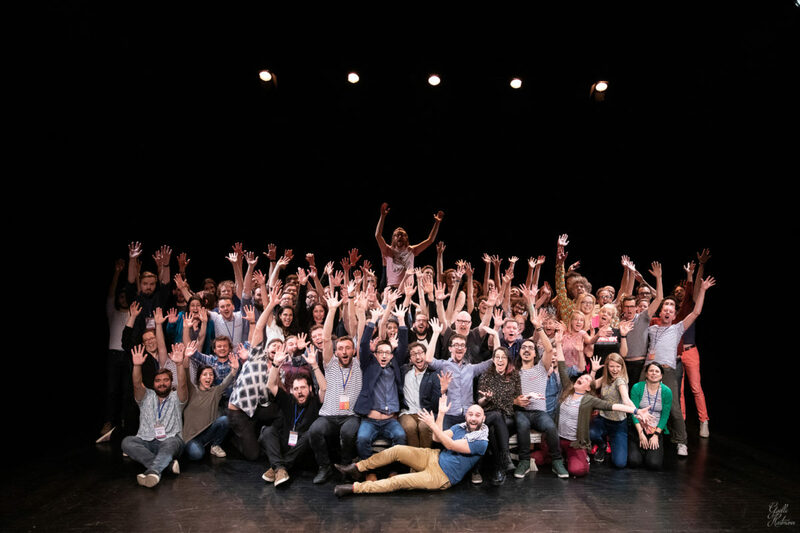 Olymprov 2017 (the Athens International Improv Festival), the Improtheaterfestival Würzburg 2017 and the Finland International Improv Festival 2018. 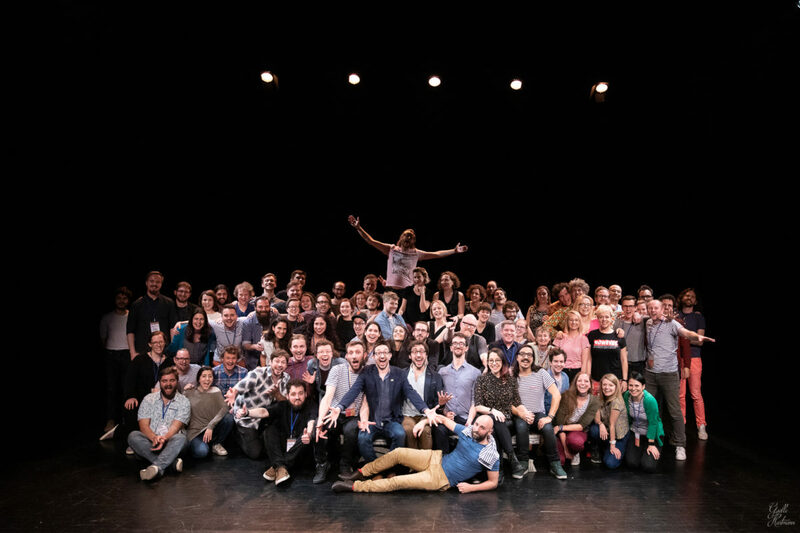 Individually and with other groups they, have played numerous other festivals; Nora: Copenhagen International Improv Festival 2018, Lyon ImprovFest 2018, Oslo Improv Festival 2018 and International Ensemble at the Phoenix Improv Festival 2017; Joana: Copenhagen International Improv Festival 2018 and TILT International Improv Festival 2018; Marith: Improtheaterfestival Würzburg 2016 and TILT International Improv Festival 2017. They are excited to continue to work together and experiment with their dynamic on stage. Do all prophecies have to be fulfilled? Dutch improvisers, Wayward, explore this idea on stage through playing with audience input that intends to predict the future. 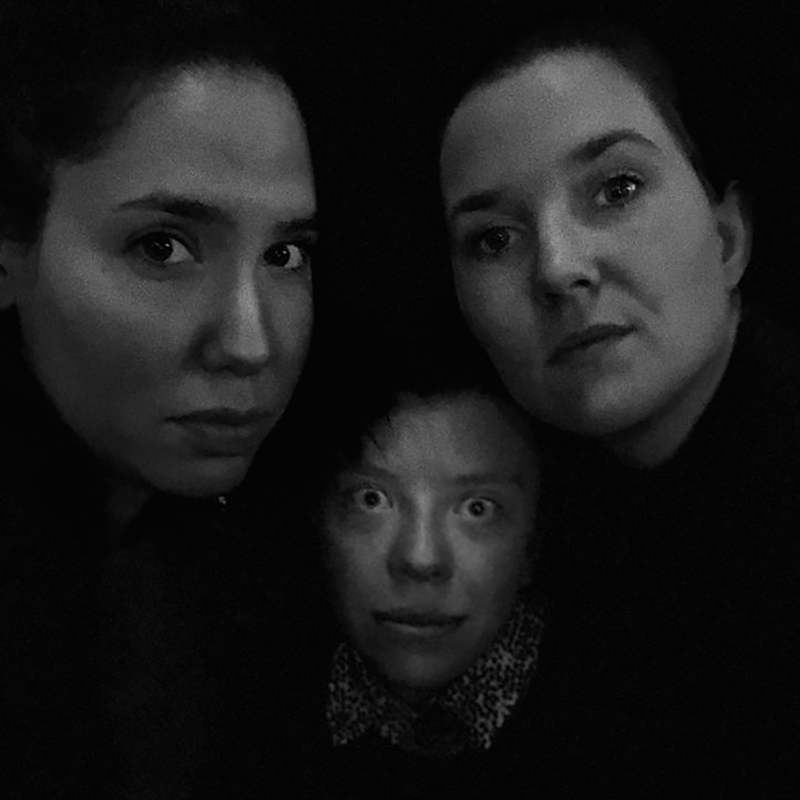 Drawing inspiration from Shakespeare’s MacBeth and the three witches, this group is made up of three rebellious and capricious women who will play stories that lead to sudden twists and shock endings. Join them for a show that lets audience members have impact without knowing it, and then watch the ramifications play out on stage.